When I big chopped at the beginning of this year I was so excited to finally be starting my journey of being fully natural. Little did I know I had to learn exactly which products my hair liked and what regimen worked best for me. 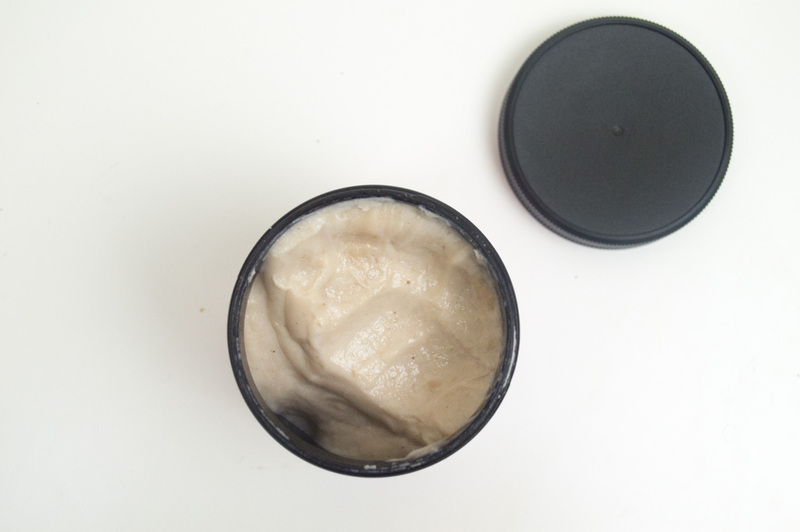 I can admit that after I found my regimen I stuck to it to a T but recently I’ve decided to incorporate new products and test them out to see how they preform. This bomb twist out today was courtesy of My Fluffy Puffs and their Twist Frosting with Biotin that I absolutely love. 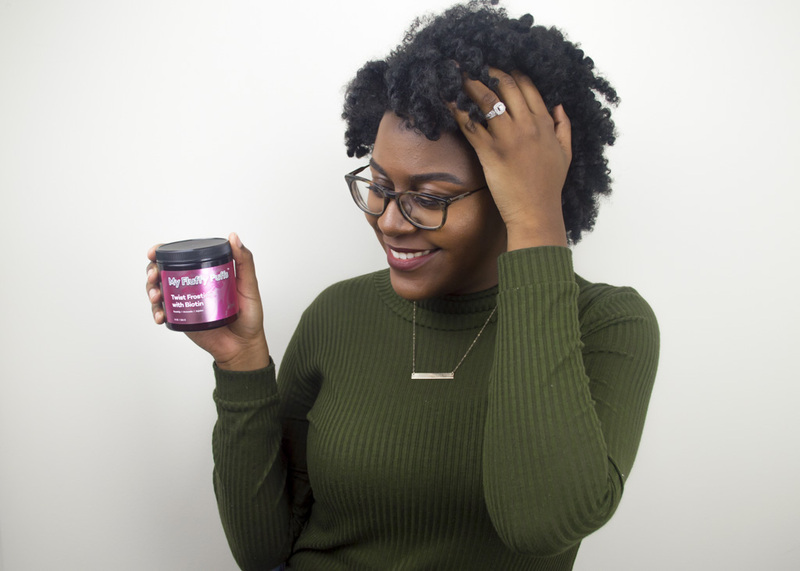 The My Fluffy Puffs Twist Frosting with Biotin is perfect for those who are looking for a product that isn’t filled with any harsh ingredients and are looking for maximum curl definition. It’s key ingredients are Rose Hip, Avocado, Jojoba, and Pomegranate which aid in penetrating the hair strands and providing moisture. 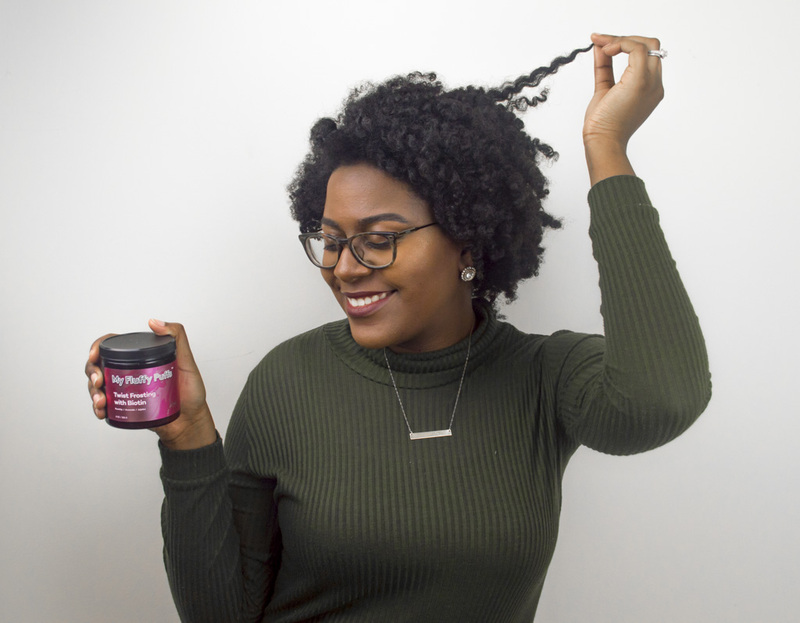 Whether you’re bantu knotting it out or completing a braid out, this cream is the perfect thick consistency that doesn’t weigh your down your tresses. My hair is typically braided since I’m always protective styling so I opted for a twist out hair style instead. To achieve this look I two strand twisted my hair with the frosting and added perm rods to the ends of the twists in the front for extra definition. I slept with them overnight and removed them the next morning being careful not to completely separate each twist to avoid frizz. This fall/winter season I’ve decided that I’ll be sporting my natural hair more often and I can say that this product was been added to the top of my list as soon as I unraveled the first twist! Not only does my hair feel very soft but it also has the perfect amount of shine. 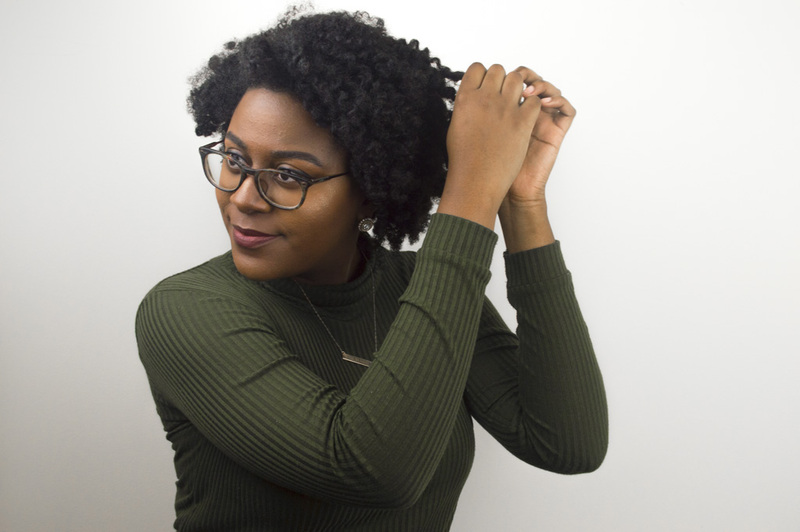 Be sure to visit My Fluffy Puffs to check out their full product line and head over to Curlfluence for more product reviews and recommendations if you’re looking to incorporate new products into your regimen!